An Ontario Senator says defence procurement needs better oversight and an improved process if it is to avoid the problems affecting the government’s efforts to replace the Royal Canadian Air Force (RCAF) CF-188 fighter jet fleet. 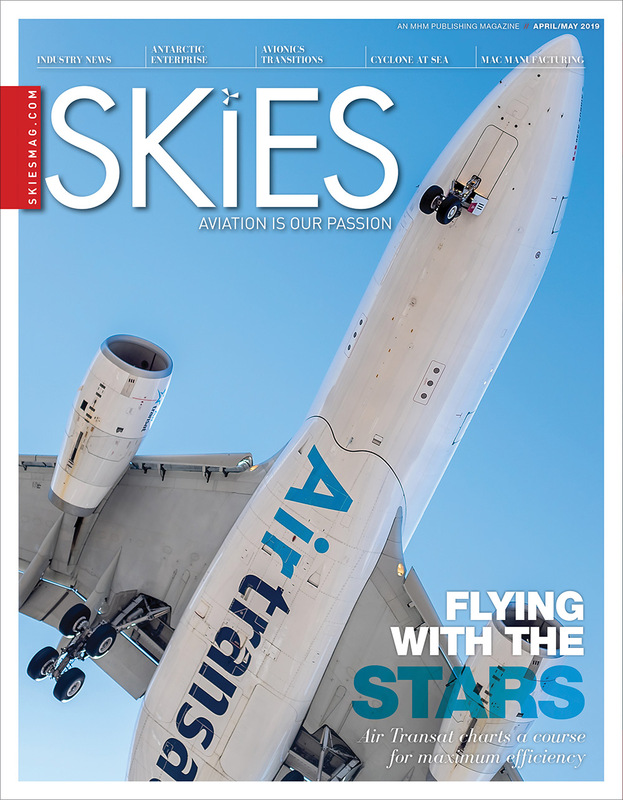 “The fiasco of fighter jet replacement is the best example of a procurement system that is cumbersome, bureaucratic and beset by political interference,” Senator Nicole Eaton wrote in an article originally published in The Hill Times. Eaton is a member of the Senate National Finance Committee, which launched a study last fall into the processes and financial aspects of defence procurement. It held its first hearing on Oct. 30 and expects to conclude later this year. 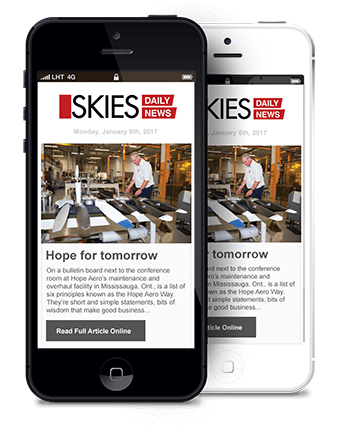 In her article, the senator critiqued the process by which Conservative and Liberal governments have struggled to replace the aging CF-188 Hornets, noting that while both Canada and Australia are members of the U.S.-led Joint Strike Fighter program to develop the F-35, Australia received its first two operational F-35s in December while Canada, as part of an interim measure, is poised to take delivery of the first of 25 “well-used” Australian F-18s. 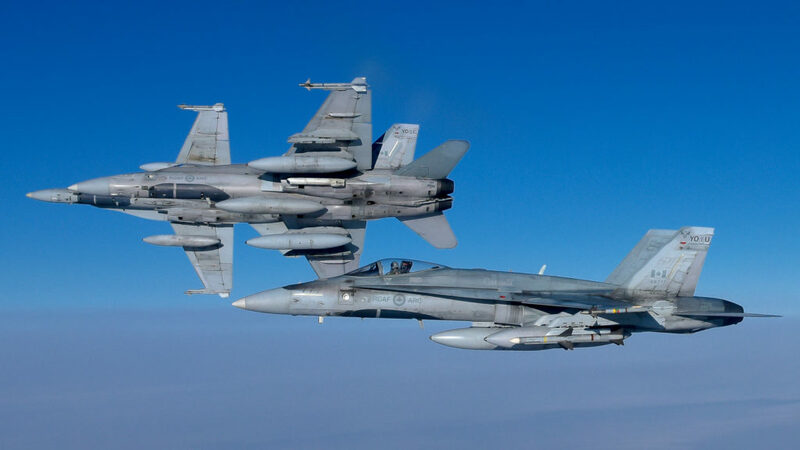 “As we take possession of Australia’s scrap, Canada is in the early stages of a minimum five-year-long process to pick a replacement for the F-18, which will be more than 50 years old before it is retired in the 2030s,” she wrote. She attributed part of the problem to political interference for both partisan advantage and regional turf protection, but said the main reason for “paralysis in military procurement in Canada is it is too cumbersome and bureaucratic. Process is paramount and results are secondary. “There are layers of committees, depending on the size of the project, with membership from Public Services and Procurement Canada, National Defence, and Innovation, Science and Economic Development,” she wrote. Eaton suggested that bureaucratic morass has resulted in an inability to spend allotted project budgets, an indication the government could struggle to fulfil the commitments laid out in its 2017 defence policy, Strong, Secure, Engaged (SSE). “In the last fiscal year, the policy projected capital spending of $6.1 billion, yet only $3.7 billion was spent. This year, $6.55 billion is called for under SSE, but total appropriations to date amount to $4 billion,” she noted. “Given this poor track record, the idea that military spending can be cranked up by 70 per cent over 10 years, as envisioned in Strong, Secure, Engaged, looks increasingly fanciful. At the Finance committee’s first hearing on the procurement system, Patrick Finn, assistant deputy minister, Materiel at the Department of National Defence, and André Fillion, assistant deputy minister for defence and marine procurement at Public Services and Procurement Canada, faced a barrage of questions on ongoing participation in the F-35 program, the authorities and mandates of interdepartmental committees involved in military procurement, and about the challenge of balancing military requirements with equipment costs and opportunities for Canadian industry. “Buying a fighter plane isn’t like buying a compact car, and the role of the government is very important. We had to adapt our method of supply to the context of fighter jets,” Fillion told the senators. 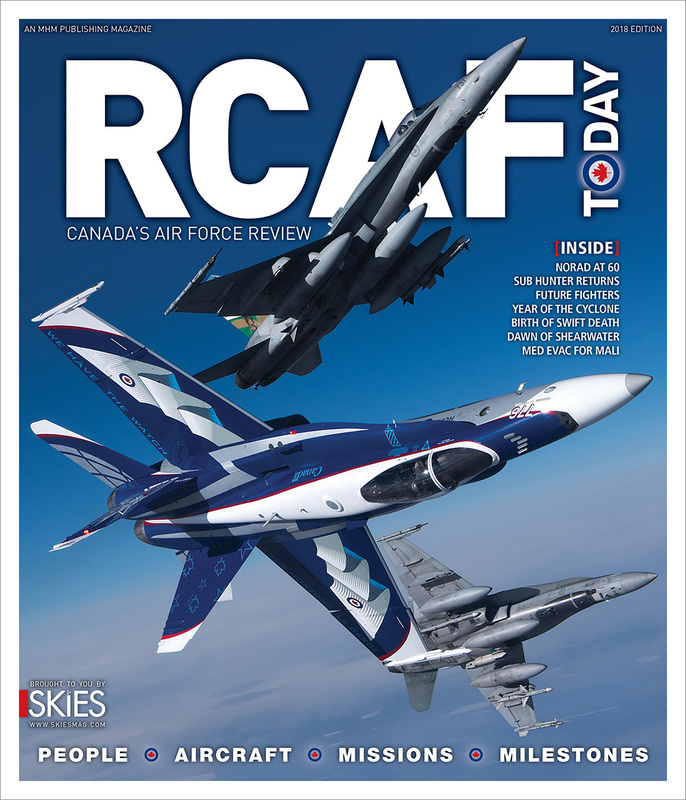 He said a draft RFP released in late October “was the result of many months of consultation on all five potential options (to replace the CF-188s). Finn said the government had met with and learned lessons from allies who had conducted similar fighter replacement programs. He also dismissed some of the concerns about acquiring used Australian aircraft to fill a gap while the government proceeds with the replacement project. 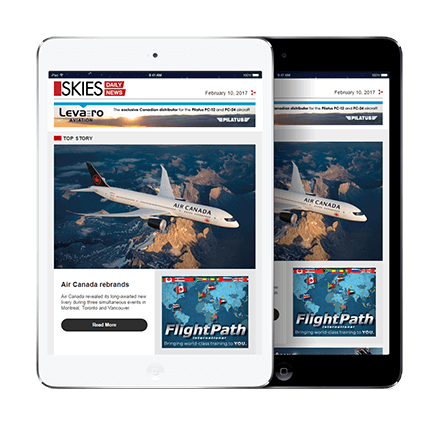 “In our opinion, Canada has the best expertise related to this type of aircraft. Some companies in Montreal do maintenance for the United States and other countries because they have the necessary knowledge,” he said. at the time, the biggest problem with DND is nobody really knows how to write a Statement of Requirement (scope of work) to create a Request for Proposal that is understandable. Most of the people writing the proposal have no aviation background or knowledge of how the aviation industry works. Does anybody remember how long it took to replace the S-61 and how many amendments were added to the contract of the Cyclone and the contracting personnel were just as much in the dark as was DND with their wish list (RFP) as was the suppliers. Major contracts should be vetted by qualified people from the industry that are not involved with the suppliers or the DND wish list. It took one landing on the back of a frigate to find out the “Sonar Equipment” was to close to the bearTrap. Somebody forgot to measure. Another item that somebody at DND or Bell Helicopter has decided was to spend millions of dollars on the Griffon Helicopter which can’t even keep up to the Chinooks that they are supposed to protect. The Griffons are FAA and Transport Canada certified as commercial helicopters, remove the military add-ons and they can be sold commercially. The US Army bought Airbus H145 helicopters and are quite pleased with their purchase. The Airbus H145 comes equipped with full medical equipment, Auto Pilot, Full Glass instrument kit, single or Dual Pilot IFR. The Airbus H145M comes with Auto Pilot, Glass instrument, dual or single IFR, plus armament packages, including missiles. Remove armament and becomes the utility machine. Bell or DND wish to spend $90M on preliminary design and then another $800M on upgrades, totaling $890M for an already updated helicopter from Vietnam era. Airbus would, I am sure, build an assembly plant in the Ottawa area. Kemptville, where I happen to live, has plenty of lands to purchase and is an hour from Petawawa and Montreal as the crow flies. While I applaud the Senator’s observations, there is nothing new about incompetence and political interference in defence spending. Peter MacKay said the ship borne helicopter was the worst example of failed procurement in Canada’s history. What makes the fighter project any worse, except perhaps the fact that we do not learn? The government can invent gaps when it chooses, such as a fighter gap, but it can pretend that other gaps don’t exist, like supply ships. If government perceives uniformed military intervening in politics, they are removed, regardless of their good intentions. Scholarly research demonstrates that countries such as Australia, who have de-coupled defence spending from political platforms, creates confidence within Defence industry and the military, and that leads to accelerated delivery and better capabilities. Australia learned this the hard way. Canada continues to ignore its own mistakes, or to learn from the example of others. Candidate Cretien cost Canadian taxpayers $1 billion +/- by arbitrarily, during an election speech, saying he would canel the Helicopter program. Many year’s later the government selected the same platform. Since the early 1990’s, and successive Federal governments, Canada has been a ‘founding member’ of the U.S. Joint Strike Fighter (JSF) Program, with Industry Canada encouraging many Canadian aerospace (and other) companies to become suppliers in support of the F-35 fighter. Having learned nothing from DND Procurement history, candidate Justin Trudeau, arbitrarily, during an election speech said, if elected he would not proceed with P.M. Harper’s plan to buy CF-35’s. Now we have lost 3+/- years and the Senate has been informed the Fighter replacementselection process will take another 5 years. If the government changes again in October 2019, who knows what will happen? Unbelievable! I think the Senator could have placed more emphasis on political interference. Back in the day, a friend of mine and I in the RCAF got upset when DND was blamed for the procurement of the Cosmopolitan aircraft. We knew the RCAF wanted the Vickers Viscount and was a directed by cabinet – I forget which one – to purchase the Cosmo. We tried to find documentation in the DND records of this direction and it had all been destroyed, Hmmmm.